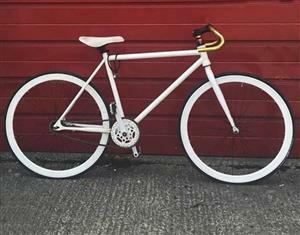 Dorset Police is appealing for help following a bike theft. Following the previous editions of the Christmas Market, Bournemouth Borough Council bets again on this initiative, cheering up the city from November 16 and set to transform it until January 2. 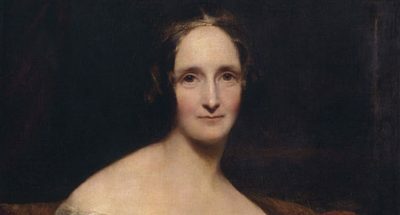 The festival is an annual reminder of the connection of the Shelley family to Bournemouth and to celebrate Mary Shelley’s legacy. 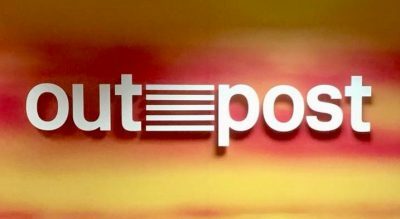 Grown from one person and a laptop to an 80-seat studio producing visual effects for film, television and commercials, the Bournemouth-based company is been working with clients such as Netflix, Universal, Sony, HBO and Paramount.